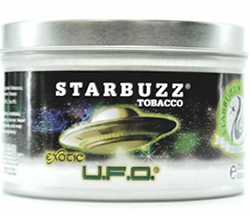 Starbuzz UFO | HookahRev.com | Hookah, Simplified. 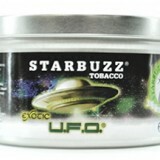 Burns easy, taste just simply does not work well. Overly citrus and caused a sweetness headache.